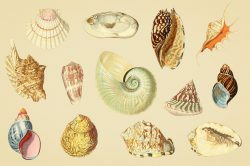 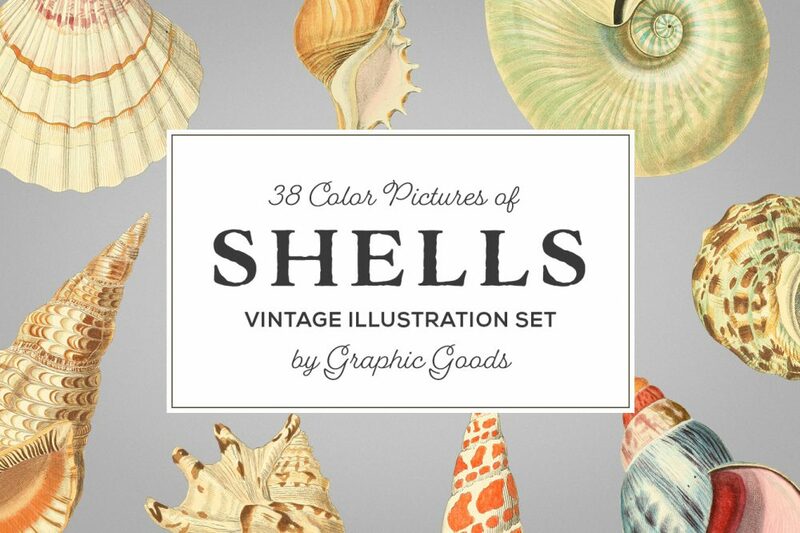 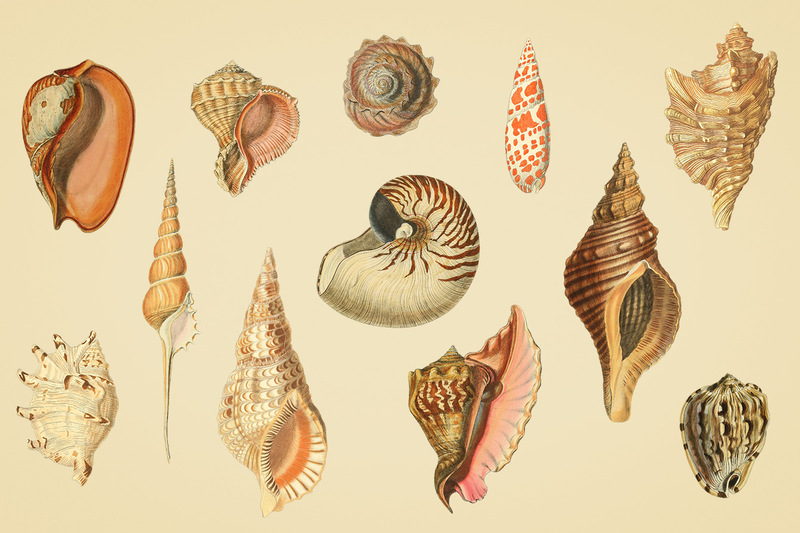 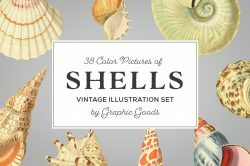 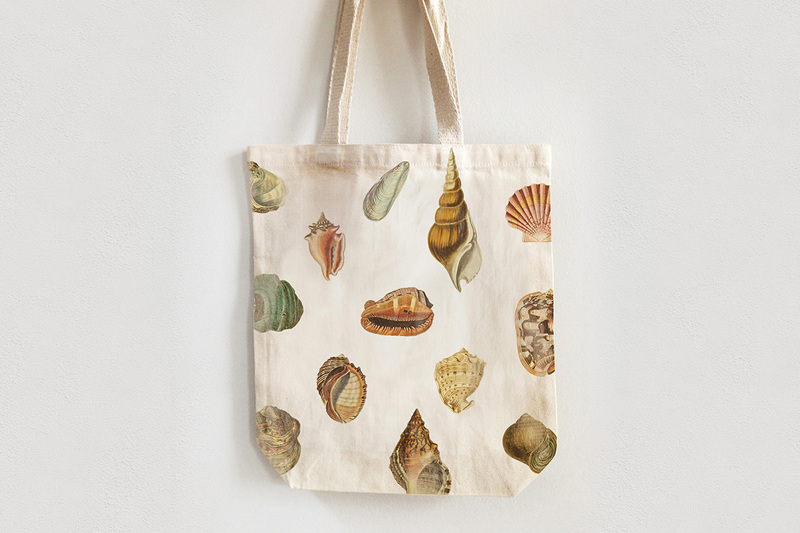 A collection of beautiful color illustrations of shells restored from 19th-century books. 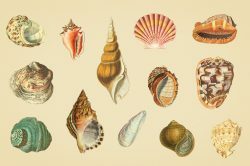 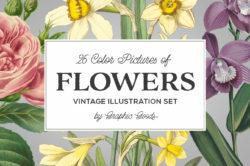 This set contains 38 transparent PNG images (dimensions vary from about 1000px to 2000px on long edge). 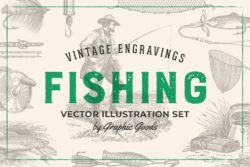 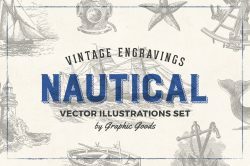 These illustrations will be perfect for wide variety of projects, for example, fabric and apparel design, patterns, packaging, stationery etc. 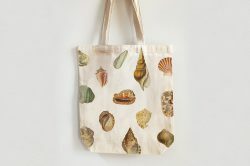 It’s also very suitable for decoupage and scrapbooking.